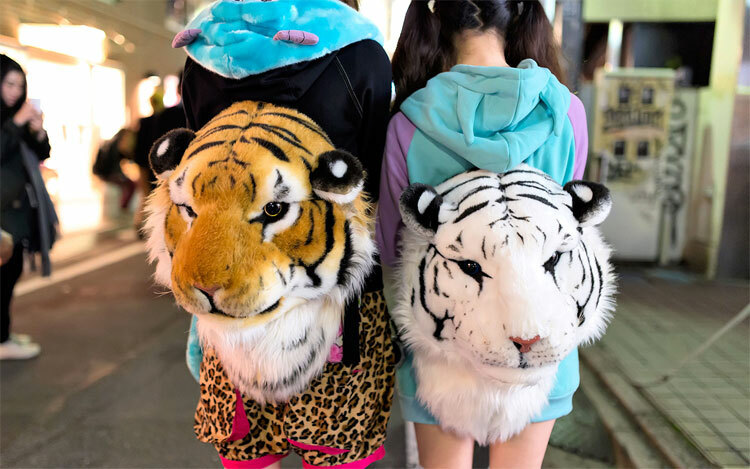 No one really needs a tiger head backpack, but who wouldn't want one? 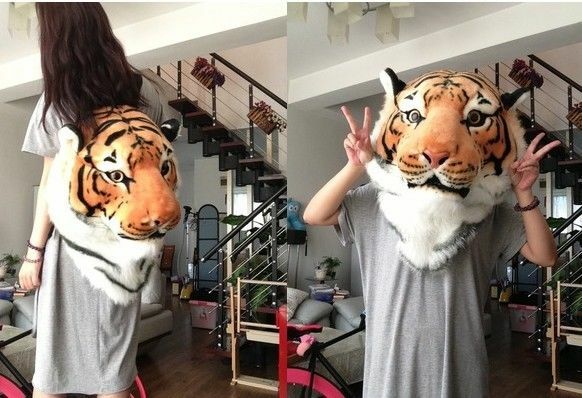 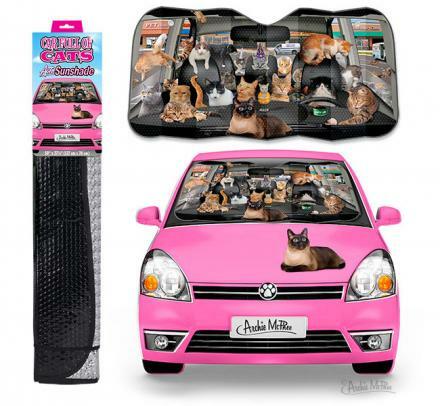 The giant tiger head backpack is a backpack that you can wear to store your tiger related goods in, and as an added bonus it doubles as a giant tiger head mask that you can wear on your face and scare small ugly children, dogs, cats, or guinea pigs. 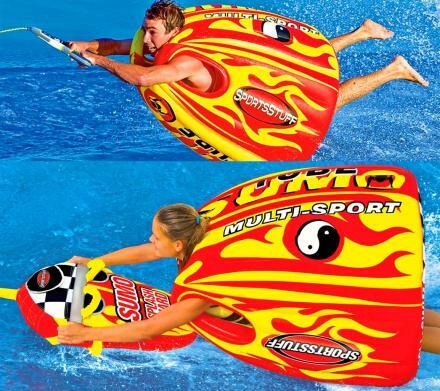 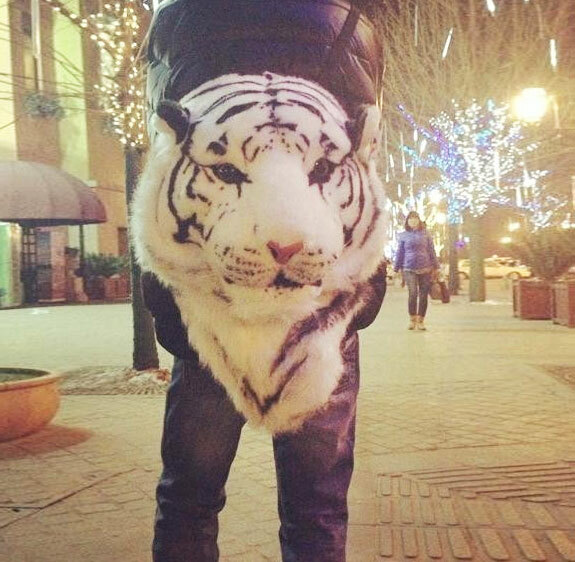 The backpack comes in a brown tiger color, white tiger color, and also a brown lion color. 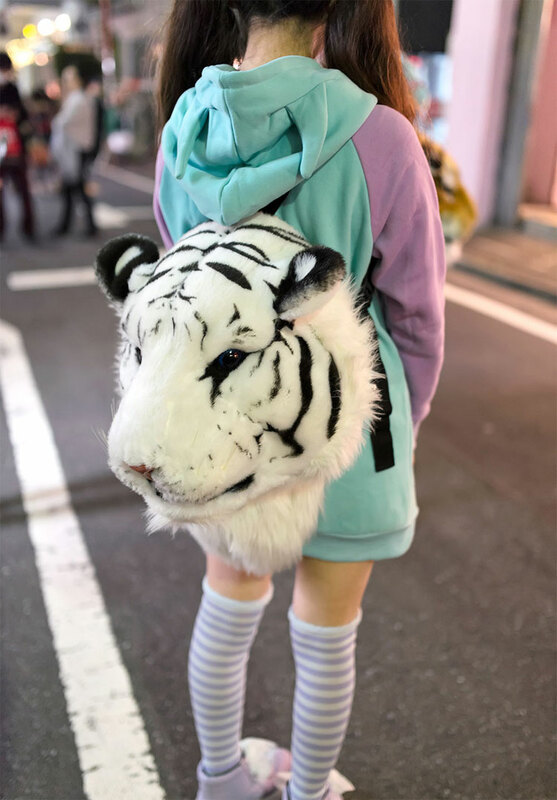 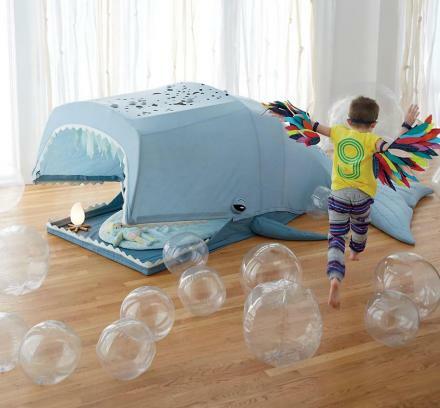 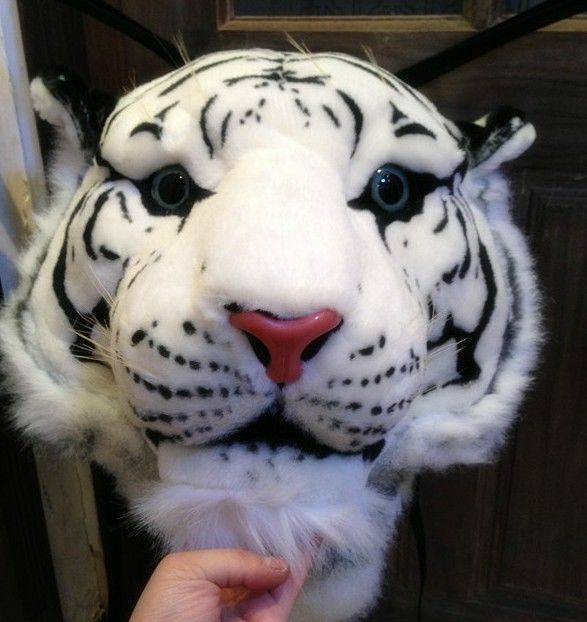 The tiger head backpack is made from foam, nylon, PC, and plush, and measures 23.6cm x 18.9cm x 11.8cm. 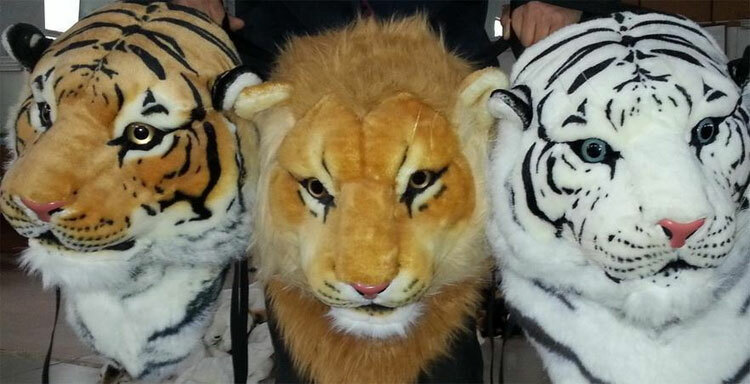 Check out the tiger packpack in action via the video below.